Dr. Sands is an international best-selling author, licensed functional medicine physician and doctor of functional medicine. 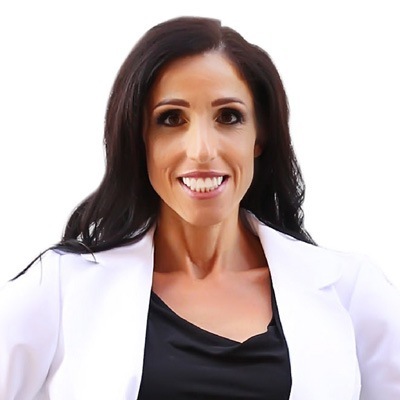 She is also a female hormone and epigenetics expert, board certified holistic nutritionist, certified personal trainer, endurance athlete, wife, and mother. Her book and programs have been featured on national television and she is passionate about helping women harness the power of nature and impact their genetic expression to live vibrantly. She uses modern science, functional lab testing, holistic lifestyle modifications, natural supplementation, homoeopathy, and eastern philosophies, and her propriety system, The GLOW Protocol, to optimize health physically, mentally, emotionally and spiritually.